Snowboarding is where a rider is attached to a board and forward momentum is achieved by being pulled down a snow covered hill or mountain. Snowboarding is similar in style to skateboarding and wakeboarding but neither is a prerequisite to begin. Watch SnowProfessor.com give you an introduction to snowboarding so you can decide if this sport is for you. Are you just getting started or are you an expert? Get involved with others who share your interest and/or passion in snowboarding. Join the United States of America Snowboard and Freeski Association! Go to this Snowboarding Board, click “Follow Board” and then help us make this the best board on Pinterest! 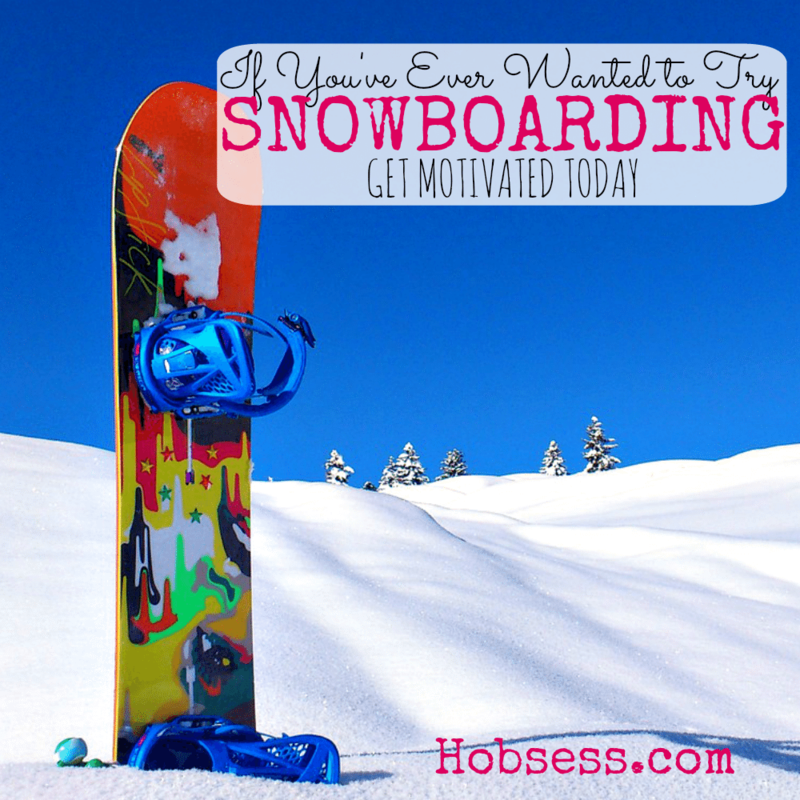 Follow Hobsess (Rev Crouse)’s board Snowboarding (OUTDOORS) on Pinterest.